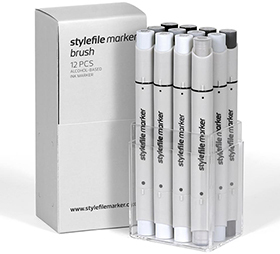 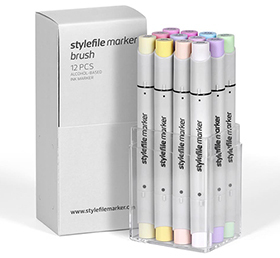 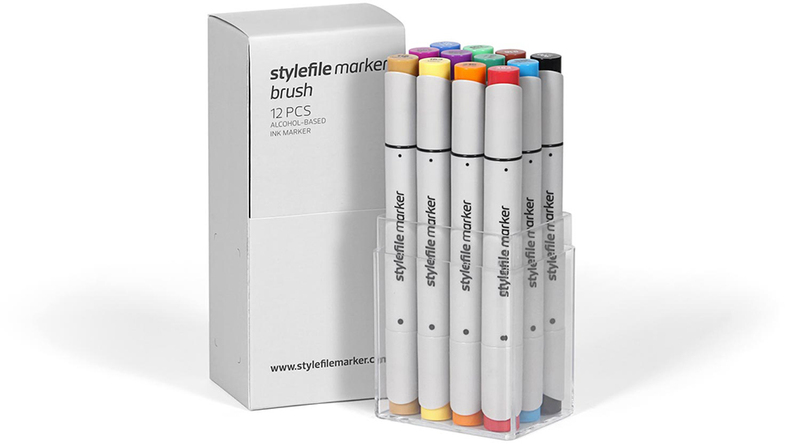 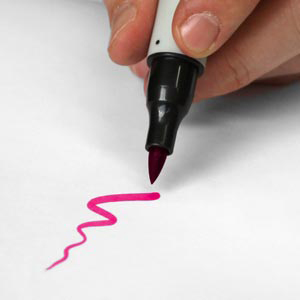 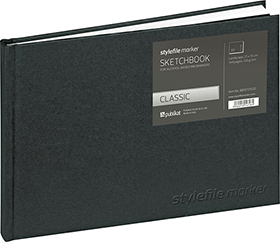 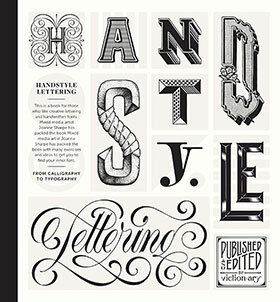 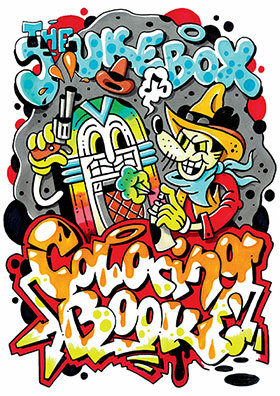 Created by the premier graffiti art publisher Stylefile, the Stylefile Marker Brush is an excellent addition to any artist’s tool kit. 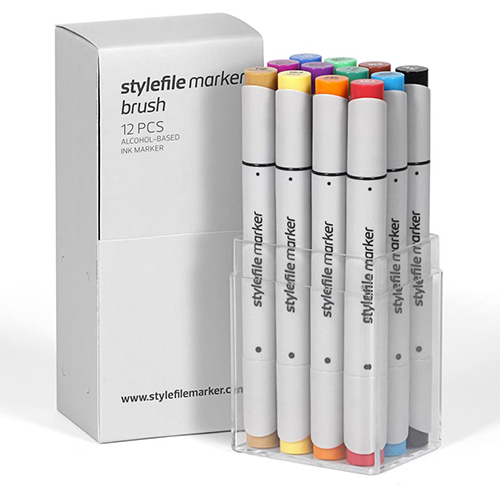 Each double-ended marker features both a chisel tip, great for hard lines as well as covering large areas quickly, and a smooth brush tip with stroke widths ranging from 1 to 6 mm, ideal for fine details or smooth, organic shapes. 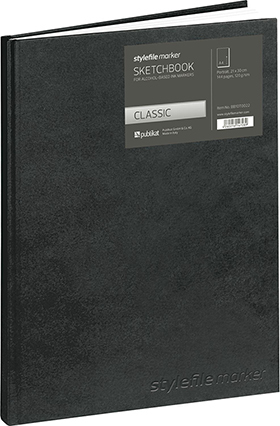 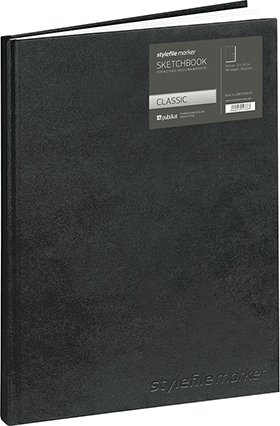 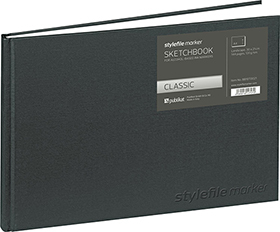 It’s the perfect tool for manga and comic art, coloring, architectural rendering, fashion illustration — just about any art or design project!